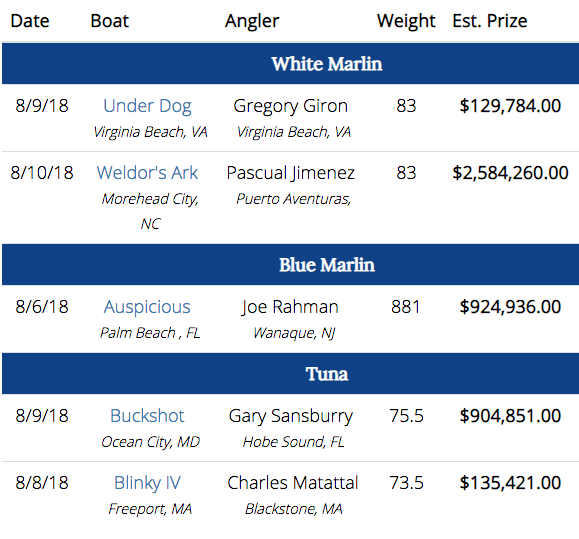 45th ANNUAL WHITE MARLIN OPEN – Fishing Has Begun! 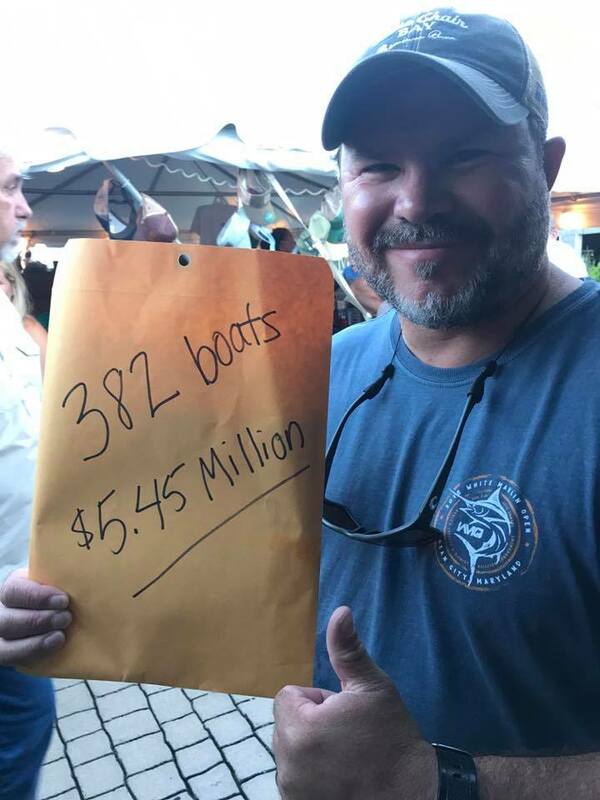 The 382 boats that registered for the 2018 White Marlin Open fishing tournament will be competing for a world record fishing purse of $5.45 million (estimated) during the 5-day event held in Ocean City, MD Aug 6-10. 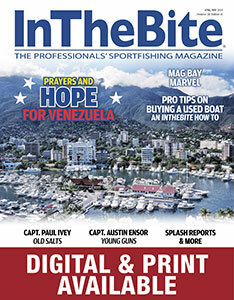 The 45th edition of the “World’s Largest Billfishing Tournament,” has all the elements to produce even bigger fish stories than before. Lottery sized winnings, great weather and warm water inside of the canyons could combine to label the 2018 Open as the most dramatic ever. 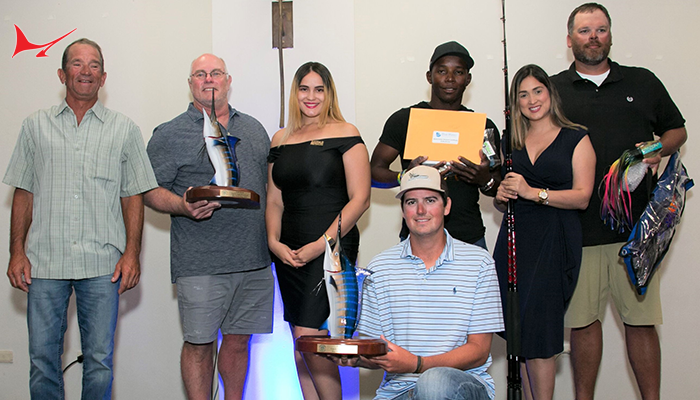 Similar conditions of warm water and calm seas occurred in 2016 when over 1,000 white marlin were caught and released. 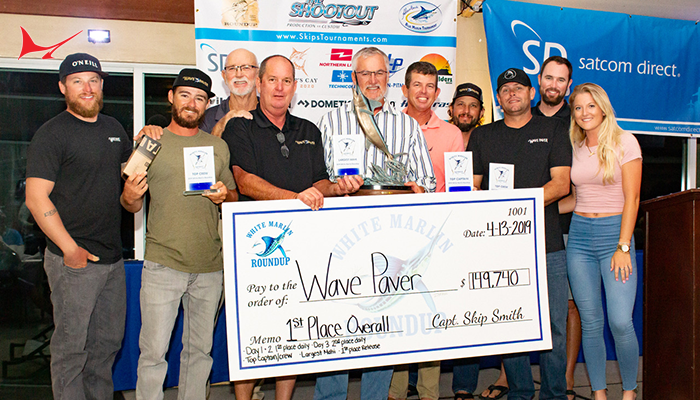 The White Marlin Open awards money for catches of white and blue marlin, tuna, wahoo, dolphin and shark. 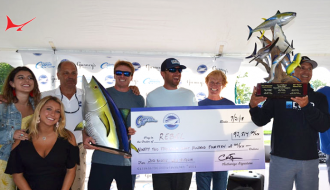 It is the billfish that bring the biggest prize money and last year’s event awarded two anglers over $1.5 million dollars each but tuna are nearing the $1,000,000 mark as well. The top tuna in 2016 and 2017 earned $750,000 and $860,000 respectively and a new tuna entry level for 2018 added another $380,000 to the tuna category. 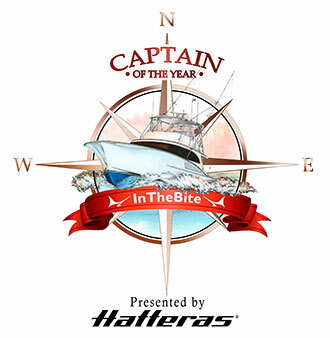 About 40% of the boats that entered the Open are local to Maryland and 35% from Atlantic coast states of NJ, VA, and NC. 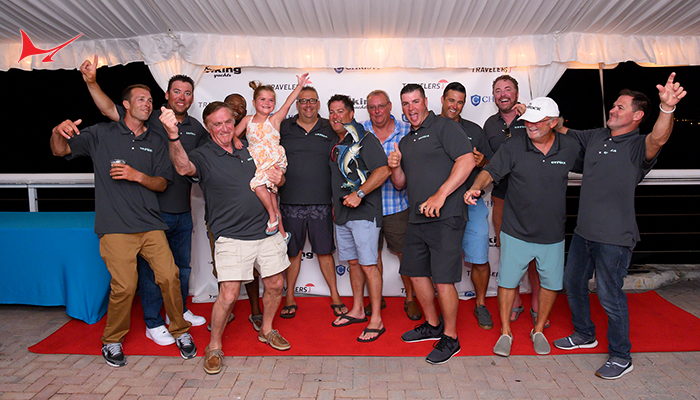 Florida is well represented again this year and the WMO also got boats from as far as Texas, Massachusetts and the Bahamas to travel to Ocean City to match their skills with the Atlantic coast boats. 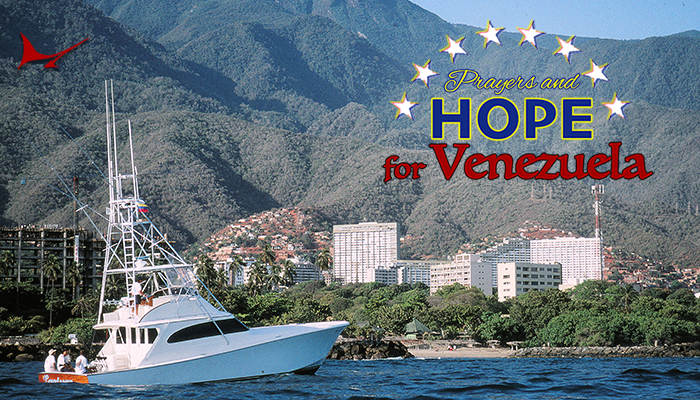 Monday’s weather forecast should have the bulk of the boats go fishing which means a busy morning at the inlet and a lot of action at the Harbour Island scales from 4:00 PM until 9:15 PM.